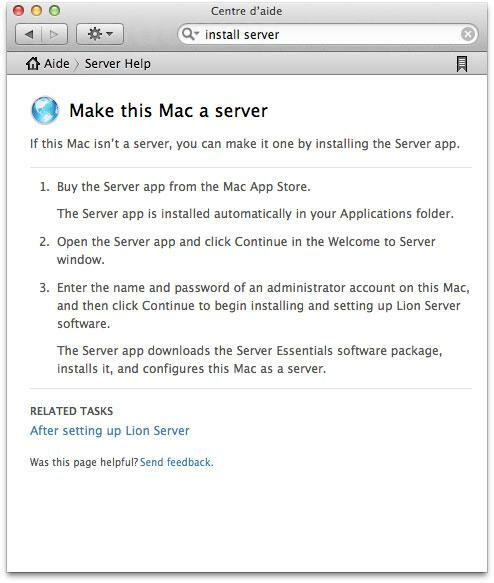 Update: Yes, you can upgrade any existing OS X Lion installation to Lion Server by downloading OS X Lion Server from the Mac App Store and installing it on top of a Mac already running 10.7. A post on HardMac suggests that any Mac OS X Lion installation will be upgradeable to Lion Server via a paid update through the Mac App Store. This was discovered by a French reader who apparently has or had access to different Lion Help documents than what exists on Apple’s US servers, since we were unable to verify this ourselves. 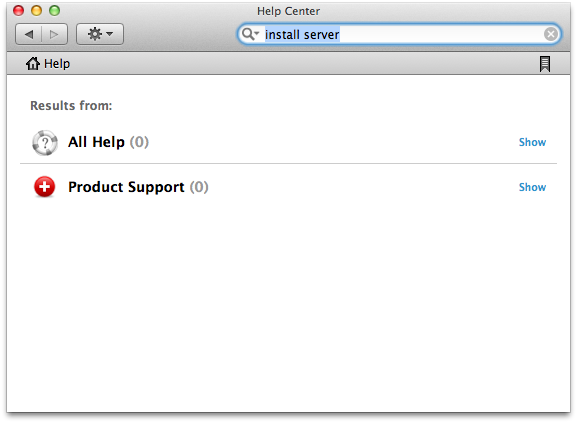 In fact, there is no reference to Lion Server at all in the Help search menu. Nonetheless, upgrading to Lion Server through the App Store wouldn’t be too surprising considering the consumer-level Lion will be installable through the Mac App Store too. Useful feature for individuals and small business, not sure how useful this would be in the corporate environment. In Lion 11A459e right now and there is no mention of Lion Server, installing Server, or any variation thereof within the built-in help system. I upgraded to Lion but wish I had upgraded to Lion Server. Wondering if it is possible to pay the $20 difference to get Lion Server or if I’ve just wasted the $30 for Lion? Yes, you can still upgrade to server, but I think you have the price wrong. I “upgraded” my snow leopard server to Lion and the whole thing is now broken. 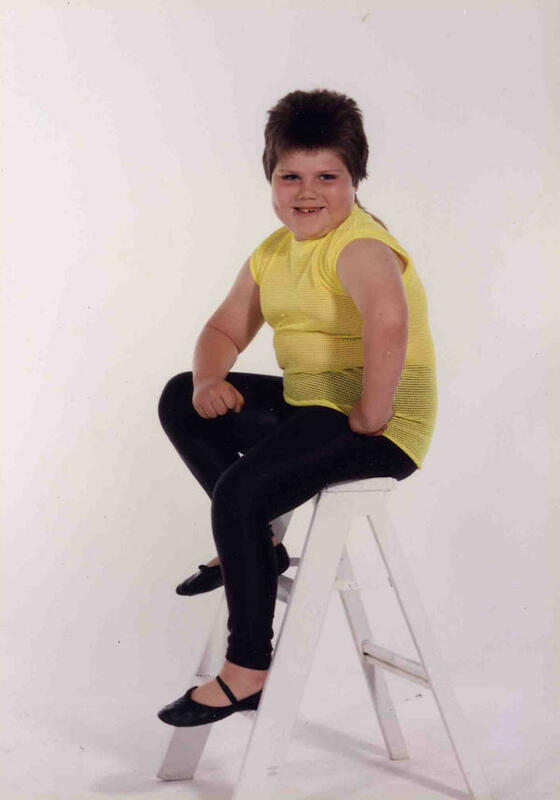 None of the users show up and the email server doesn’t work. WTF. At least I had the sense to keep my backup so I can still boot back to a working OSX server install. Very disappointing, but I guess apple has already showed what they think about users like me by killing xServe (I have one).